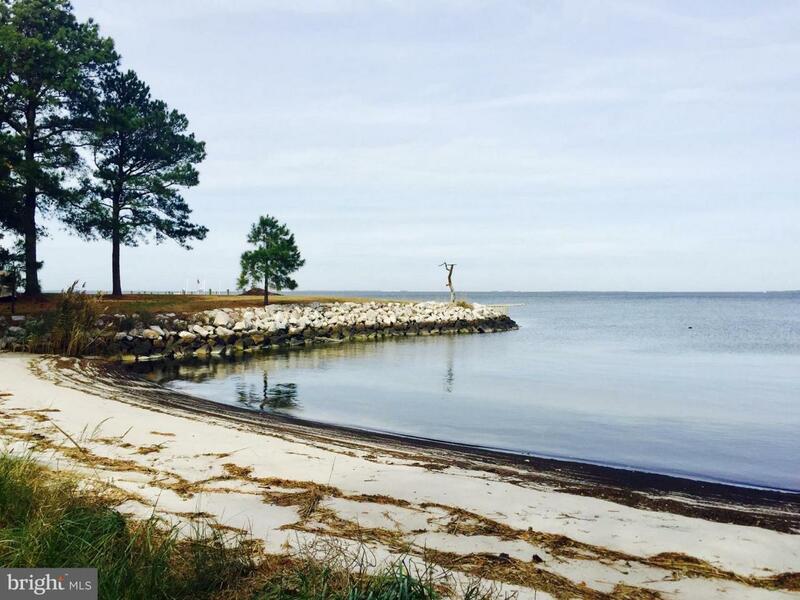 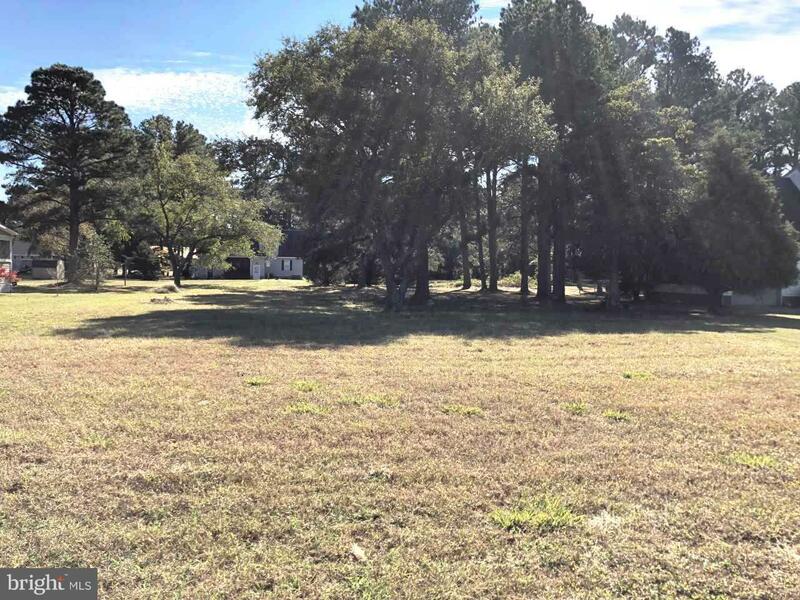 Beautiful residential building lot with water views of the Tangier Sound. 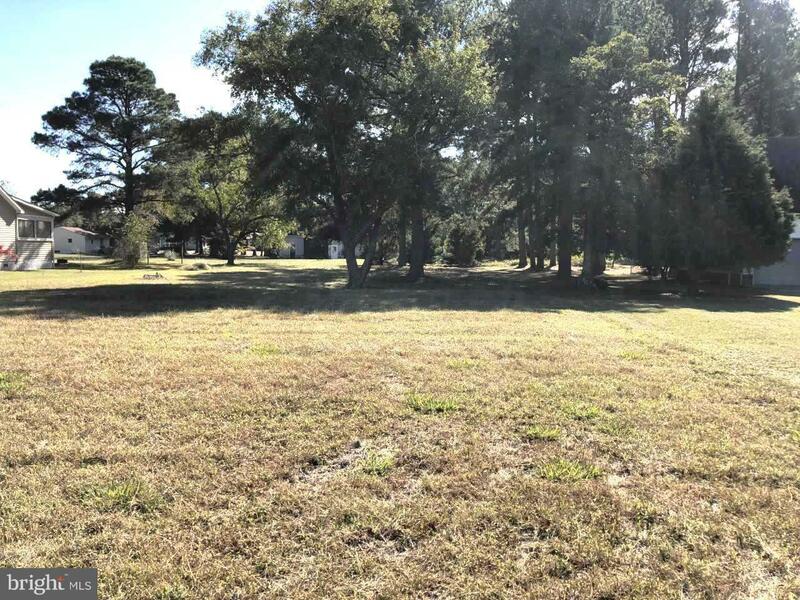 This property is situated on just under a half acre and located walking distance from the community park where you can enjoy views of the sound and fish. 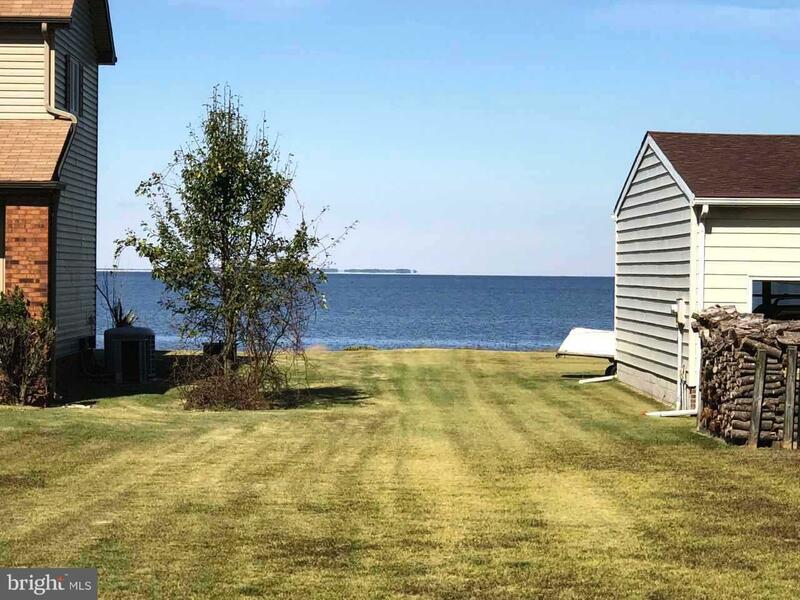 Plenty of boat ramps and beaches nearby to enjoy time on the water, This property is competitively priced and won't last long!